Students will be picked up at school or home and dropped off at home. Students will be paired with another student for seven sessions. A session is considered two consecutive fifty-minute periods. One period consists of actual driving, the other observing. The instructor will be available to meet with you before and after each training session to discuss your child’s performance and to make recommendations. Lessons will be tailored to the needs of each student. All basic and advanced driving skills will be taught (see below). 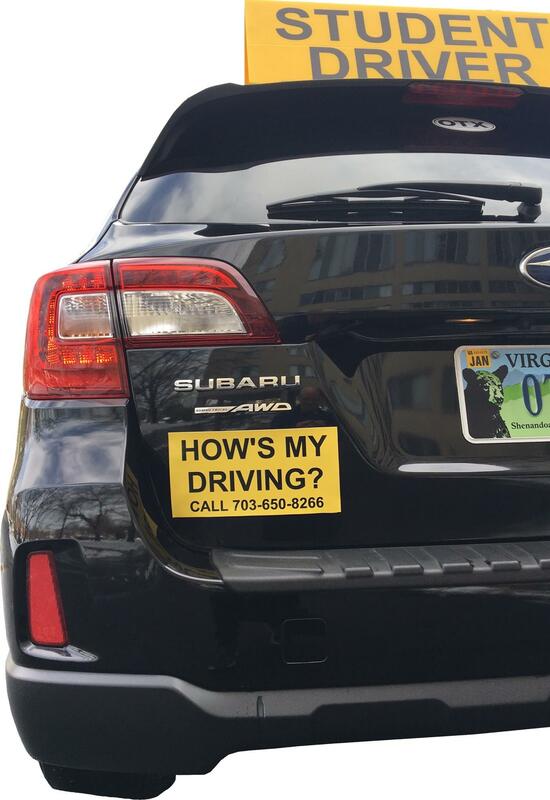 Lessons are given by a Virginia State DMV certified instructor and will include driving in residential, rural, city, and highway settings. Students will practice driving to locations they will frequently visit and learn how to safely negotiate the problematic roadways and intersections along the way. The final lesson will include issuance of a drivers license upon passing a road test. Students must have in possession the pink DEC-1 card (proof of completion for the classroom portion of driver’s education) and have attended the 90-minute parent/teen safety presentation. It’s best if the student has at least 20 hours of practice before they begin BTW. 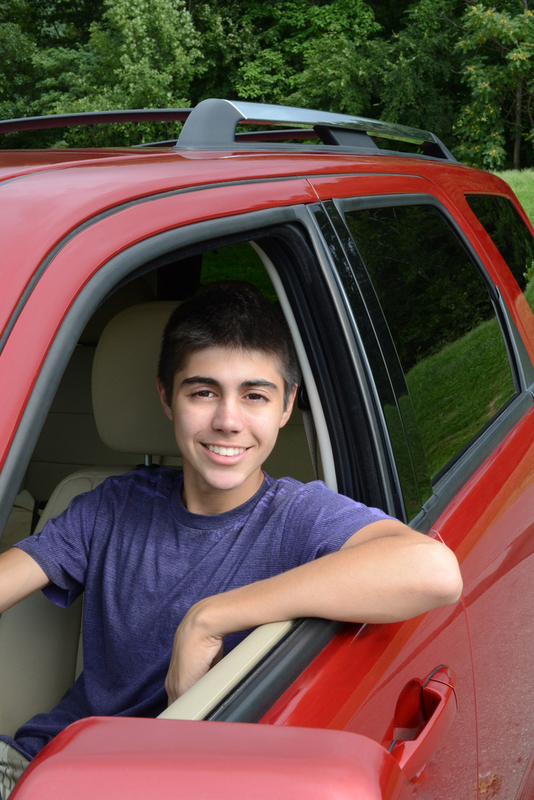 We offer one-on-one instruction for brand new teen drivers who have little or no experience on the roadway. The goal should be to have the student practice with us until they are safe enough for a parent to take over with driving practice. The cost is $90.00 per 1 ½ hours lesson. 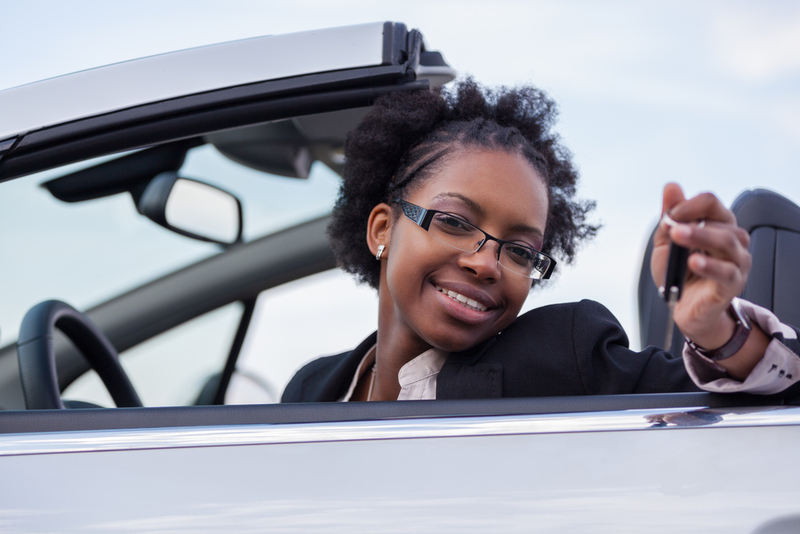 We offer one-on-one instruction for adult drivers. We will train for the DMV road test along with focusing on safe driving skills. The cost is $90.00 per 1 ½ hours lesson. We offer our vehicle for the DMV road test. Included is a 20 minute warm up and instruction. The cost is $120.00.